Soon we will be on social profiles! 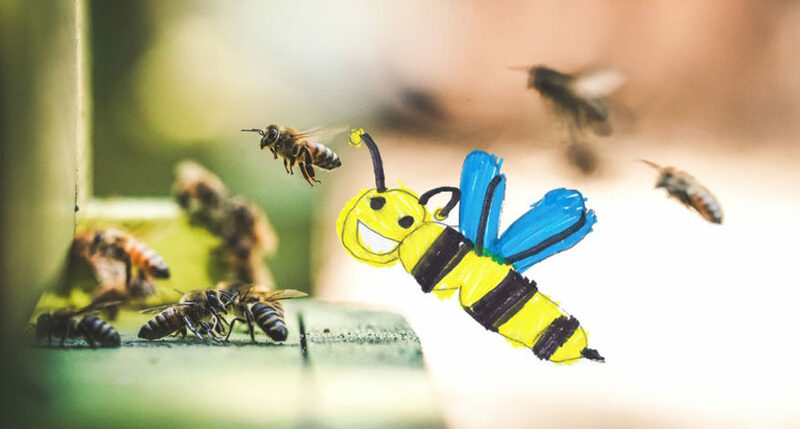 We have great objectives and great projects; we wanted a site that mirrored us, that made to understand how much we care and how much effort we love to put in it, day after day, for the safeguard of our friends Bees. We want the site to become our showcase on the world: whether to find useful information on the Bees, stay updated on our activities and to be able to purchase our honey! And so to support us. We want that the site grows with us, because we hold important, to grow a cause as the savingbees.org ones, so that the people can be involved and informed on what we are doing. Some sections of the site are still in phase of construction, but it is as a creature, that we will care slow, and that slow will do it great. Saving Bees is a project, born by the wish of Matteo De Simone, with the purpose to spread the bee-culture and to create a new Bee-conscience: the conscience of the fact that without the bees, there is no life. Are you interested in what we do? Would you want further information on our projects? Contact us, we will answer you as soon as possible.